I tested two LED Camping Lanterns to find the right mix of quality, price and usability of the Atomic Beam LED Camping Lantern by BulbHead and the Cascade LED Camping Lantern by Mountain Tech. I personally like the Atomic Beam which you can buy on Amazon for $19.88 although the Cascade sells for $11.63 each (sold in 3 pack for $34.89). 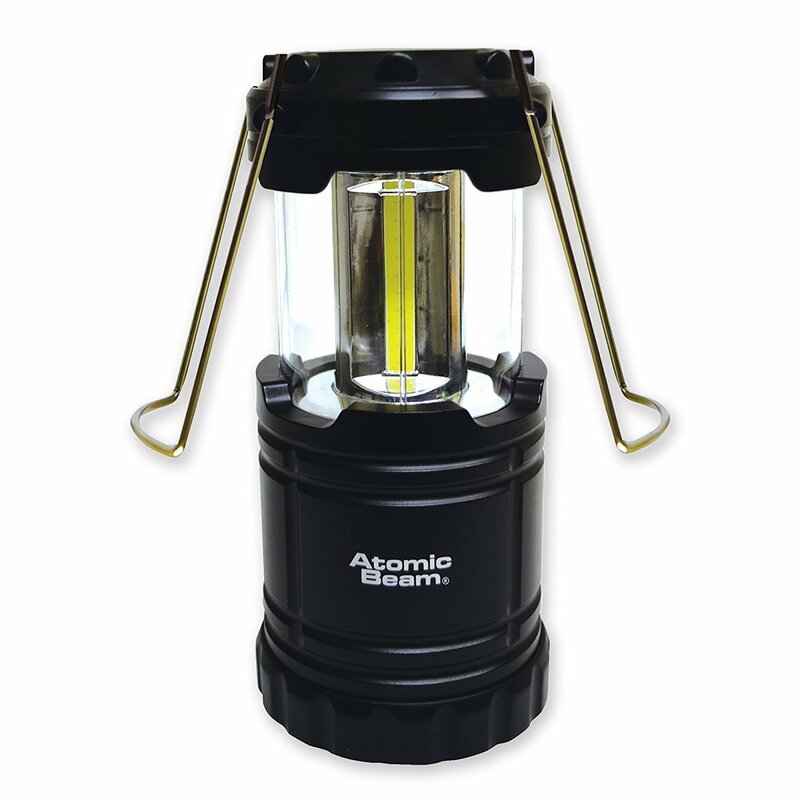 ➤ Includes 1 Atomic Beam Lantern -- requires 3 AA batteries (batteries not included). Rechargeable batteries are not compatible. ➤ 3 LANTERNS & 4 MODES: this set of three lanterns with 9 batteries including features 4 light settings to make the perfect camping mode for you and your family. ➤ ULTRA BRIGHT: Includes 30 individual low powered LED bulbs gives 100 Lumens of Bright Light, designed for a longer lifespan. 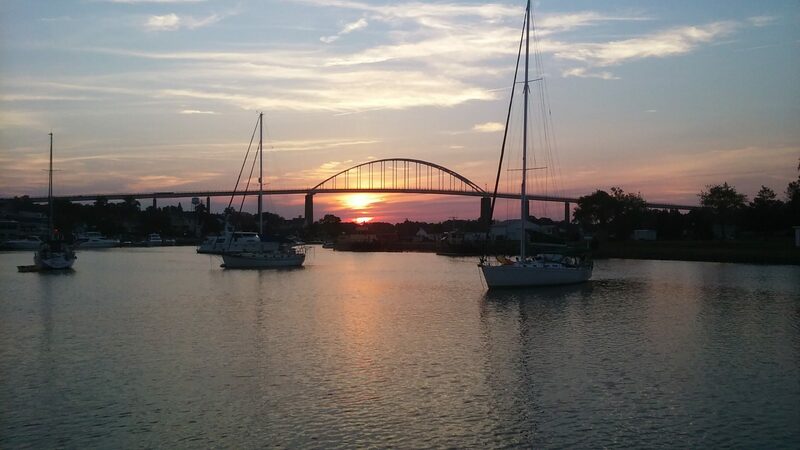 ➤ DEPENDABLE BUILD: Constructed with high gradematerial; promising long-time durability. 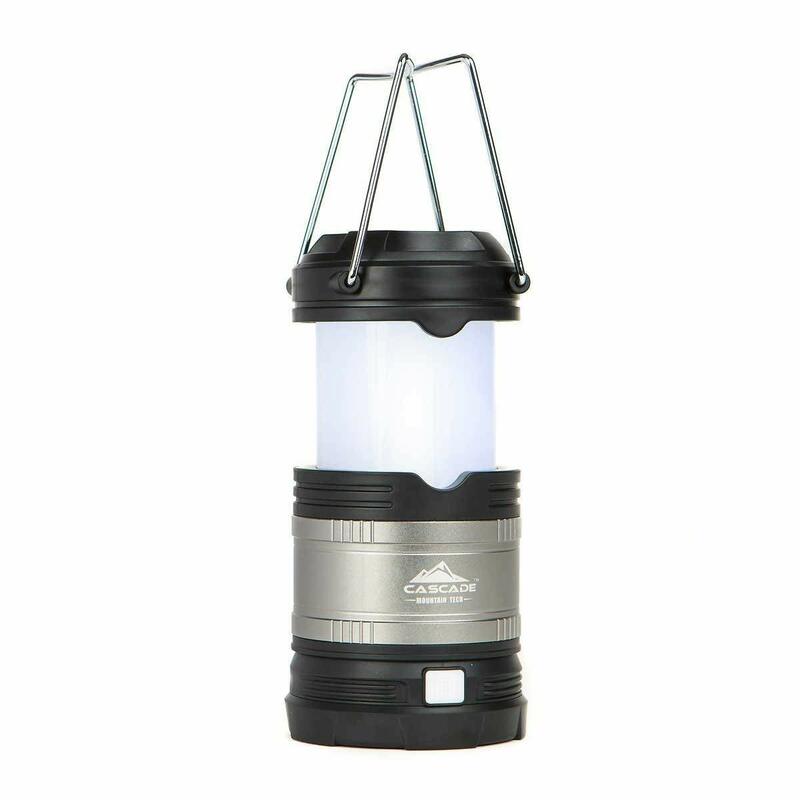 The extremely lightweight build allows you to take your lantern on the go with ease. ➤ LONG LASTING: Light up to 12 hours of regular, continuous use with enough battery capacity. 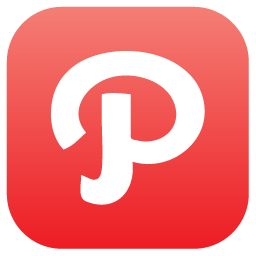 ➤ COLLAPSIBLE: When not in use collapse the lantern to a smaller size; store it effortlessly, taking little space. Carry handle for your night walking adventures, or lighting the path of your backyard, no matter where your take them these lanterns will shine bright.